Great opportunity to build your own private retreat. 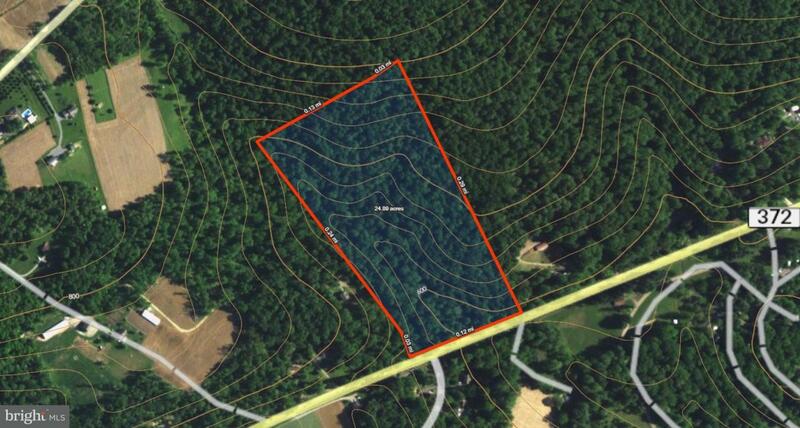 25 wooded acres with abundant wildlife, mature timber, and a stream. 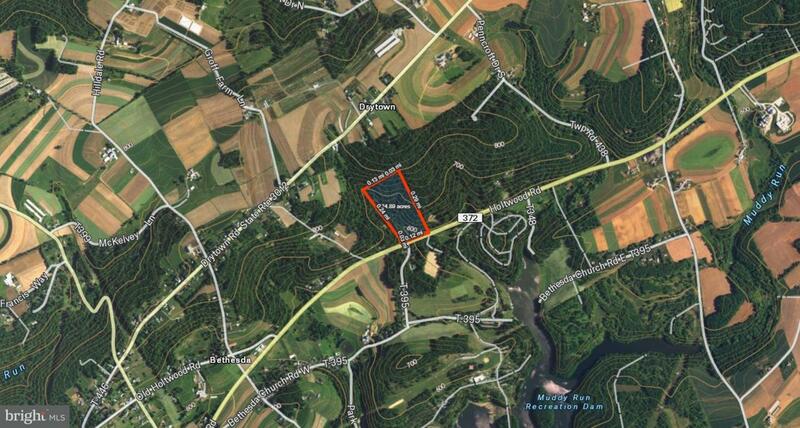 Possible subdivision, easy commute to Maryland and Lancaster. Small cabin on property.